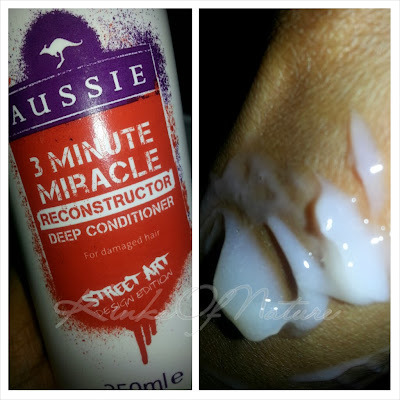 Almost everyone raves about Aussie 3 Minute Miracle (3MM) Reconstructor Deep Conditioner! Over and over it's hyped up across forums, YouTube, and the blogs. Well, maybe I tried the wrong one, but ummm...it didn't do a thing for me! Aussie 3MM has a thin consistency and reminded me of the likes of VO5 conditioners, but not as runny. 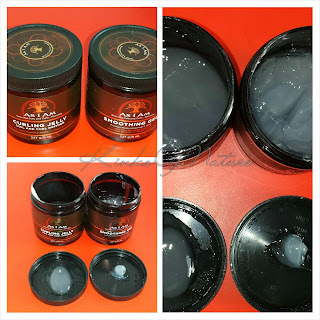 It was so light, I had to use most of the bottle (250 ml) for one application. I couldn't detangle with it; there was barely any slip. As a deep conditioner, it just did not perform; as lightweight rinse-out though, yes. One thing I did like was the fragrance, a sweet floral. The fragrance is light and doesn't linger. I won't make the mistake of trying this formulation again.